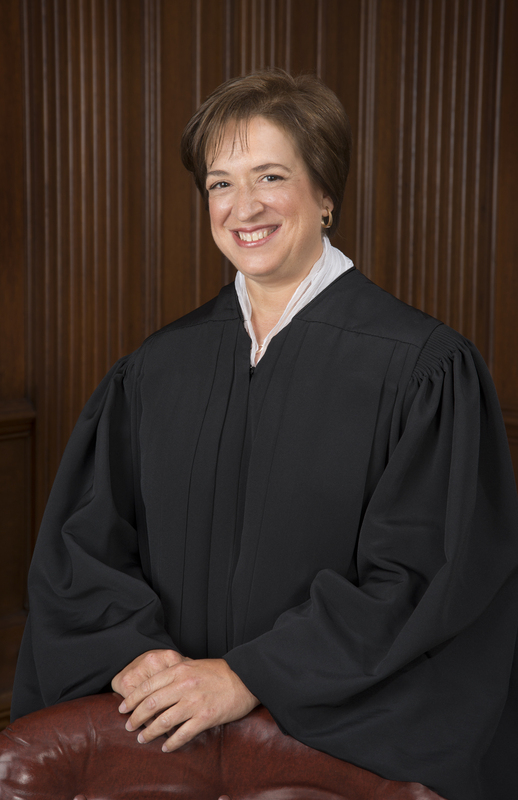 Associate Justice Elena Kagan of the U.S. Supreme Court will appear on the University of Wisconsin–Madison campus Friday, Sept. 8, to share insights on her life in the law. Her visit is sponsored by UW Law School and its dean, Margaret Raymond. Kagan was nominated to the Supreme Court by President Barack Obama in 2010. Following her Senate confirmation, she became the fourth woman to sit on the nation’s high court. The previous year, Obama had appointed her as his solicitor general; she remains the only woman to have held that position. She also served the Clinton White House as associate counsel and policy adviser. Kagan was Harvard Law School’s dean from 2003 to 2009. She is herself a Harvard Law graduate, who went on to clerk for Supreme Court Justice Thurgood Marshall and Judge Abner Mikva of the U.S. Court of Appeals for the D.C. Circuit. Raymond will lead the question-and-answer presentation, scheduled for 4 p.m. in the Memorial Union’s Shannon Hall. A limited number of tickets are available to the general public on a first-come, first-served basis. Registration is required.